Identify fraud is one of the biggest problems when it comes to cybercrime and this is because people will give out their personal information believing that they are disclosing it to a reliable source. Often, this will not be the case, and you have simply given your private information over to somebody who can then use this information in numerous different ways against you. Avoid this by never giving out any personal information unless it is a secure website and never store these details on the computer (in case you get hacked!). Following on from this, you can avoid getting hacked by generating complex passwords and always having different passwords for different accounts. It may be easier to remember something relevant to you, such as a birthday or your favorite band, but this makes it incredibly easy for hackers to gain access to your important accounts. Generate complex passwords with different character types and change these on a regular basis. If you have trouble remembering all of these passwords, password manager software can be secure, but you will need to remember the master password to gain access! Many of the main scams that are used are via email. Phishing is the most common where they will pretend to be an authentic company asking you to verify your personal details. Often the email and linked websites can be highly convincing which can make it hard to tell what is genuine. The best course of action is to ignore any unsolicited email with a call to action and never open an attachment which is from somebody that you do not know as this may well be malicious software that could infect your system. 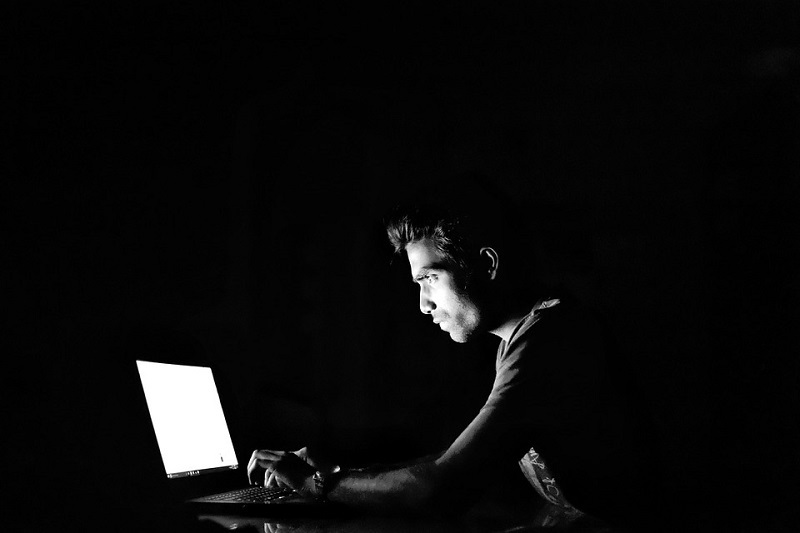 Cybercriminals are constantly developing new advanced scams and malicious software, which means that it can be difficult to navigate the internet safely. It is for this reason why it is crucial that you stay afloat on the latest threats by regularly reading online. In addition to educating yourself about the latest threats, you will also learn how you can avoid them and surf the web safely. As the internet is such a potentially dangerous place, investing in the best internet protection software is a must. This software will protect you against email scams, ransomware, viruses and other threats. Additionally, many of these pieces of software will optimize your system, allow for parental controls and securely manage your internet passwords. However, you must keep this software up to date at all times to protect yourself against the latest threats. While there are many benefits of social media, it too has quickly become a potentially dangerous place filled with cybercriminals and people who are not who they say they are. Do not speak to those that you do not know, review your privacy settings to make sure that you are not sharing information with anyone outside your network and be wary of anyone (friend or otherwise) that asks for your personal information or money. Always make sure that the websites that you are visiting are secure, especially if you are shopping or banking online. You can tell if a website is secure as the URL will have HTTPS and there may be a padlock icon in the address bar (depending on your browser). Much like real life, the internet can be a dangerous place with many different types of threat to avoid. These can be difficult to tell until it is too late, plus there are always new viruses and scams being developed. The above advice should help you to stay safe while surfing the web, and it is crucial that you stay aware of the latest news and have high-quality and up to date security software in place at all times.